Looking to make some extra cash? Curious which side hustle best fits your skills and schedule? According to a study by Intuit, 40-percent of American workers will be working as independent contractors within the gig economy by 2020. In this ever-evolving digital age, our societies workforce is becoming increasingly more mobile, and as a result, workers are eager to find flexible jobs that fit within their schedule. In a recent survey that ran from 2/5 - 2/26, we asked over 500 respondents about their tipping practices. We wanted to see what drives riders to tip their rideshare drivers. Is it free candy and waters, opening doors, or just simply getting to the destination safely? Tipping in rideshares has always been a topic for debate. 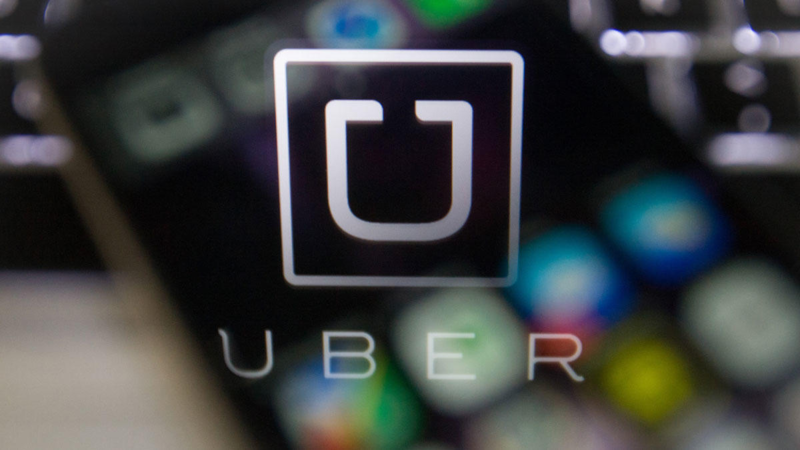 During the early stages of Uber, the company heavily promoted a “no tipping” stance. Since then, riders have been confused about whether or not they should tip - even though tipping a taxi driver continues to be a common practice. Looking for a Dashboard Camera for your car? 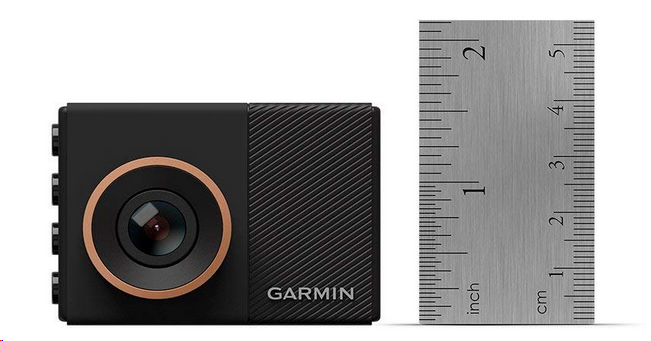 These are our top five Dash Cams of 2019, tested by the RideGurus and our community of drivers! 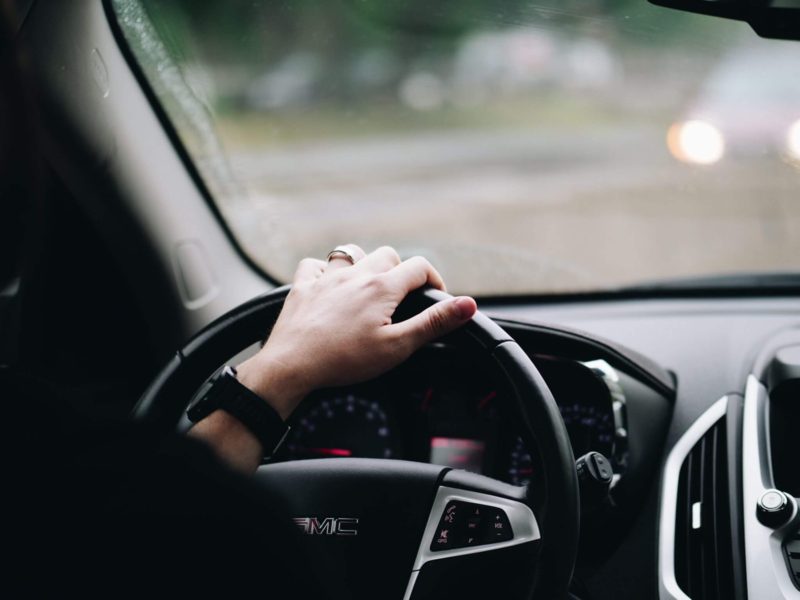 Dash cams provide a peace of mind when driving for a rideshare service and generally the best dash cams have similar technology to one another. However, we combed through reviews, prices, and our own experiences to compare which dash cams get you the most bang for your buck! Looking for tips to increase your rideshare driving revenue? We highly recommend checking out The Maximum Ridesharing Profits Course by our friend, Harry Campbell aka TheRideshareGuy. Maximum Ridesharing Profits is an online video course for rideshare drivers, that equips drivers with the knowledge to not only get on the road quickly but also to maximize their driving efforts to make the most money in the least amount of time possible.